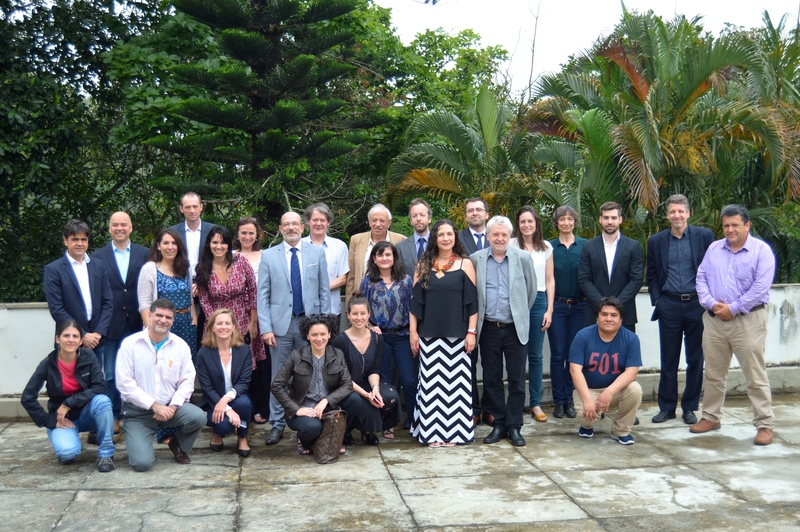 The STICAmSud e MathAmSud programs support research projects in Information Technology and Mathematics respectively, with the joint participation of researchers from France and at least two South American countries. The Steering Committees of both programs, composed of representatives from the financing agencies of all the participant countries, meet annually for choosing the new projects to be supported, evaluating the complete projects and establishing the rules for future selection processes. In 2017, the Committees meetings will take place at IMPA, on November 20-21. In parallel with the Steering Committees meetings, a scientific seminar is hold every year, alternating between Information Technology and Mathematics, with the participation of young researchers from the participating countries working on one or two selected areas. In 2017, we will have a mathematical seminar, and the chosen areas are Optimization and Biomathematics. The talks by the seminar participants will take place at IMPA on November 21-22, and will be open to the public, in particular to Brazilian students and researchers interested in the two selected areas.